January has been a busy month for the team at Downing IP and, as with many businesses, the new year has been a time to reflect upon future hopes and directions. We are very much looking forward to 2018 and are keen to maintain and develop our relationships with our clients. Our clients are very important to us, and if their fledgling product ideas and inventions become successful then that is hugely satisfying to us. This success is also an opportunity for us to continue our relationship with our clients for the long term. There is a perception, perhaps perpetuated by fiction and the media, that the most successful businessmen are ruthless and unscrupulous. 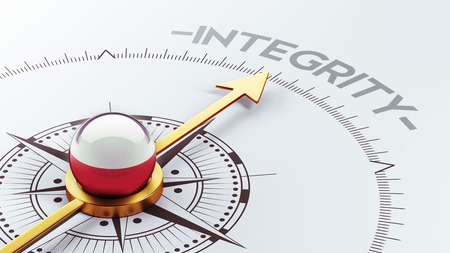 Certainly CEOs might operate with a fair dose of pragmatism but there is no reason why integrity cannot be a core value in business - and this something that we are very keen to demonstrate at Downing IP. In fact, we believe that integrity is an essential part of business leadership. By way of example, Jon Huntsman, Sr. is a multi-billionaire who started a chemical company from scratch and grew it into a $12 billion enterprise. In his book Winners Never Cheat he relates countless experiences in which he steadfastly refused to compromise his principles. 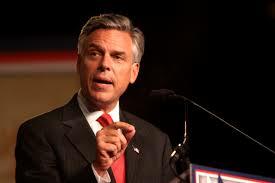 Huntsman attributes integrity as the reason for his success in business. Research conducted by the Institute of Leadership and Management stated that trust was reasonably high in most UK organisations. Integrity was one of the drivers of trust, with 48% of respondents considering it to be the most important element. It also found that integrity was a must-have for senior leaders. Without wanting to preach, we hope that you value the pillars of integrity and trust in your business practices. So what does this mean for Downing IP? It means that we are not in business to make a quick gain at your expense. It is our intention to be thoughtful and strategic with our clients. We are not an administration that will just go through the motions of processing the trade mark or patent applications that we are told to file. We will turn down an instruction if it is clearly not going to result in a valid IP right – that would not be in the interests of the IP system in general. If we think an instruction is not in our clients' best interests, we will query it, make suggestions, and try to structure the filing so that it is. We are in business for the long term, and we see long term partnerships as being key to this goal. We wish you the very best for your business growth in 2018 and beyond. If you have any questions relating to patents or trade marks, or wish to visit us in our new offices, please do get in touch.